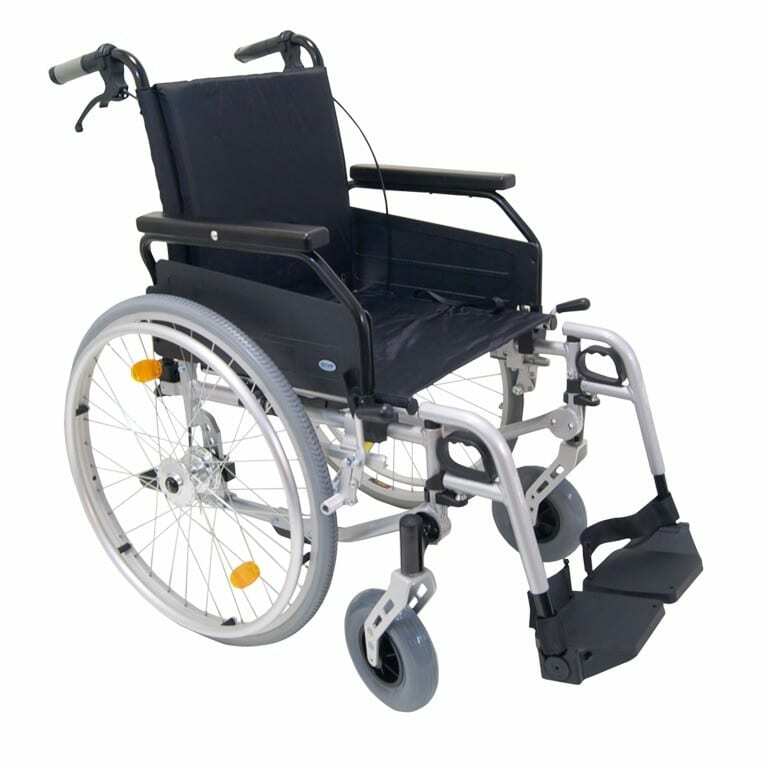 The Freetec Lightweight Wheelchair is highly customisable with three-position seat height, two-position armrest and five-step footrest adjustments from 0º – 32º. 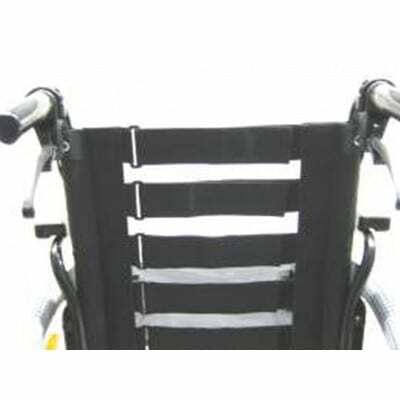 The handle height also adjusts in four steps. 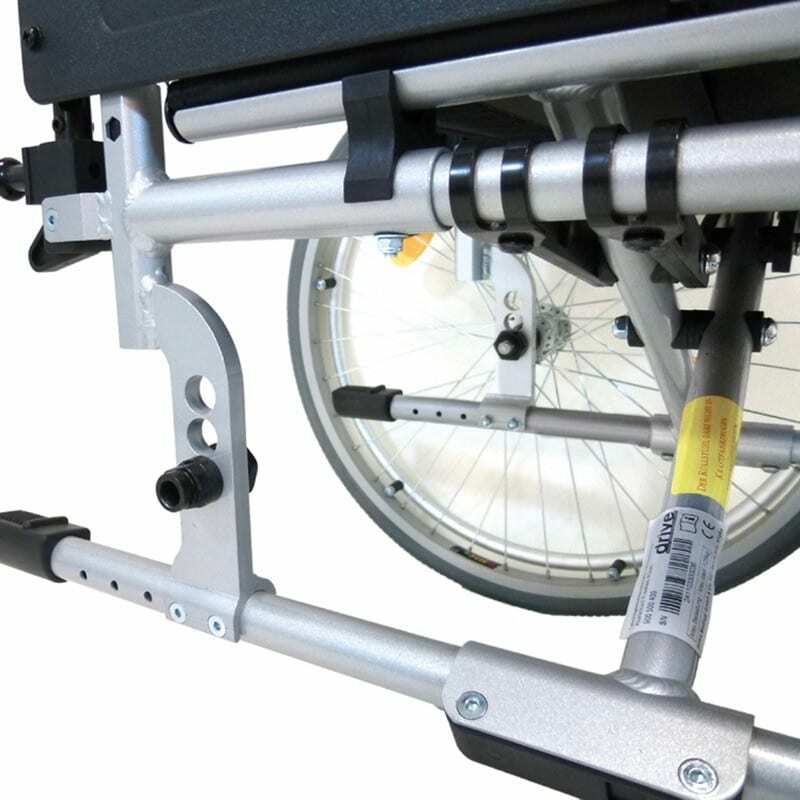 The Freetec is lightweight and sporty wheelchair with a wide array of features. 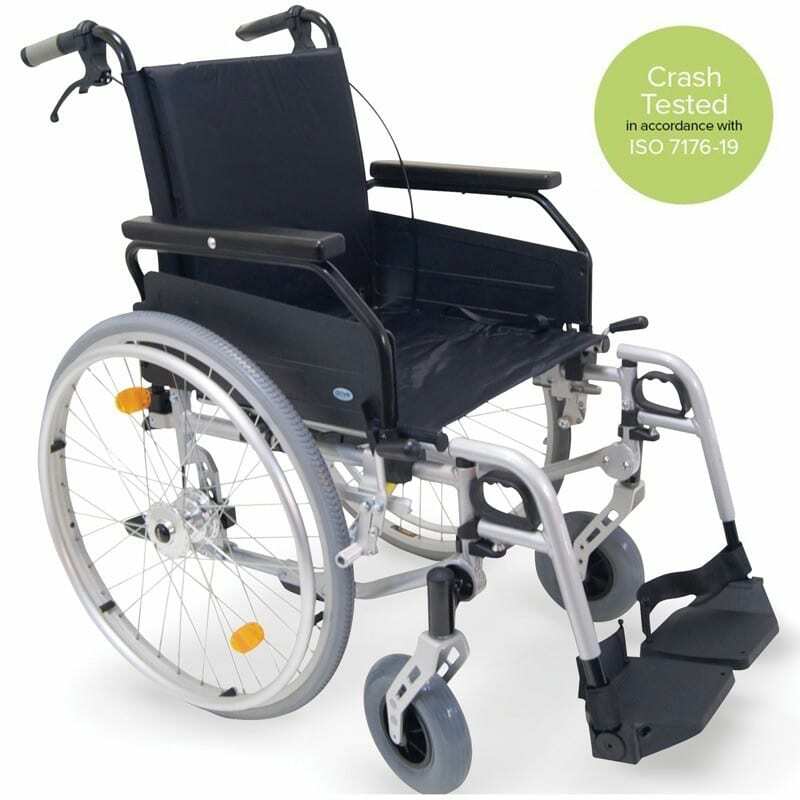 Infinitely customisable; anything from seat depth to backrest tension adjusting, to flip-up armrests that are also removable to push-button-release wheels and even height-adjustable attendant handles. The Freetec has it all!! Rear and wheel reflectors ensure the users visibility and safety at night.